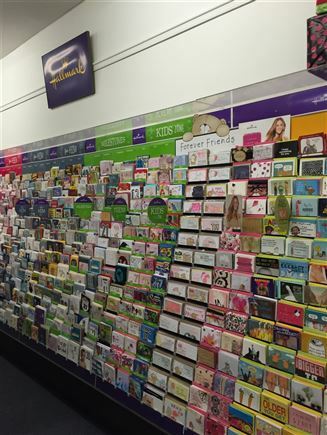 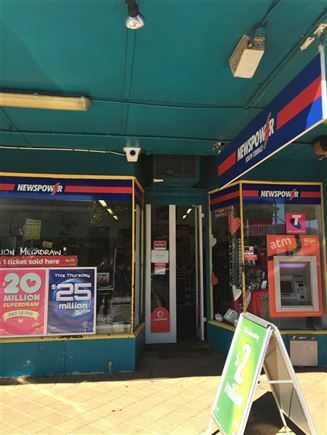 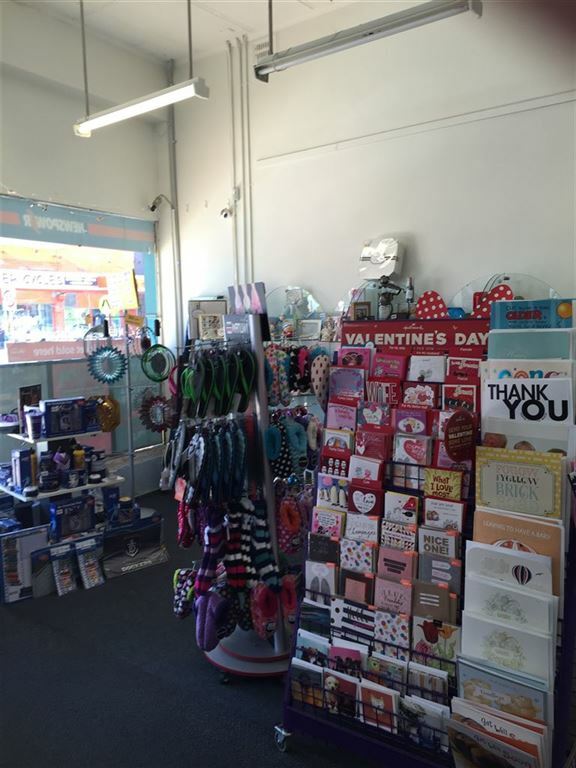 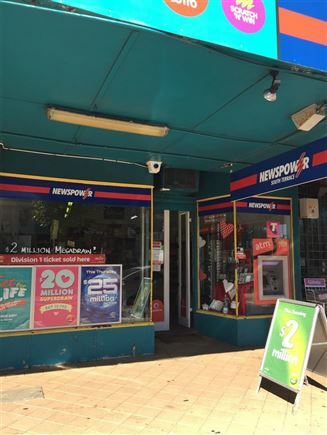 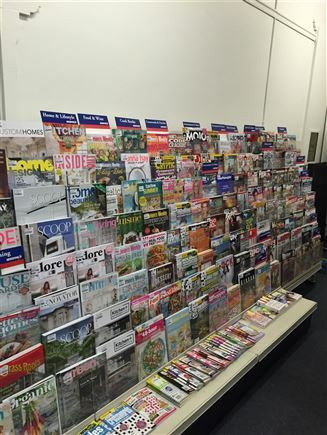 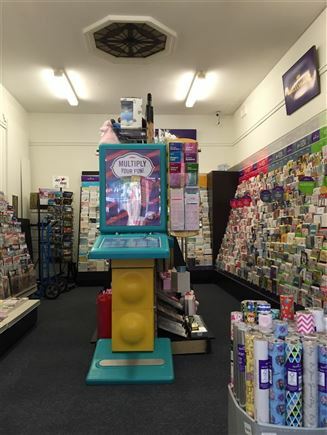 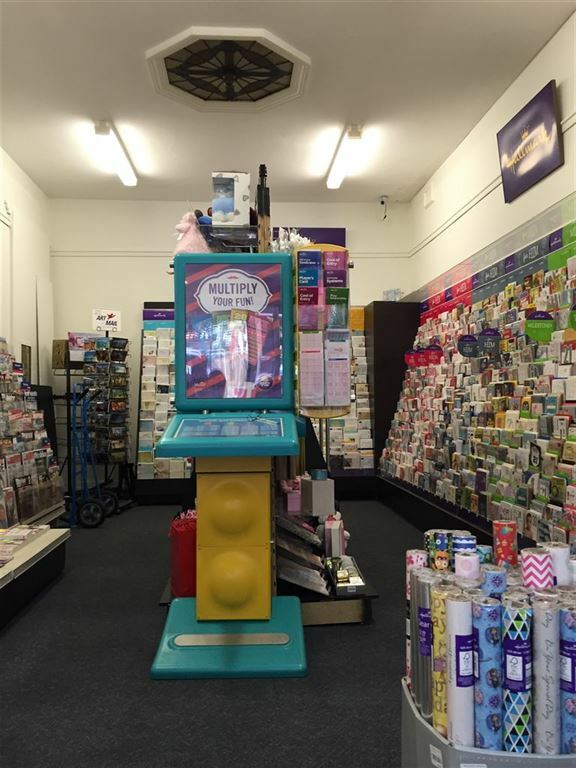 Sort after newsagency and lotto business for sale in a central location, with very high exposure and plenty of passing traffic. Located on the doorstep of Fremantle Hospital and other vibrant businesses, café's, fashion stores, eateries, food shopping and professional businesses mixed with residential all around you. 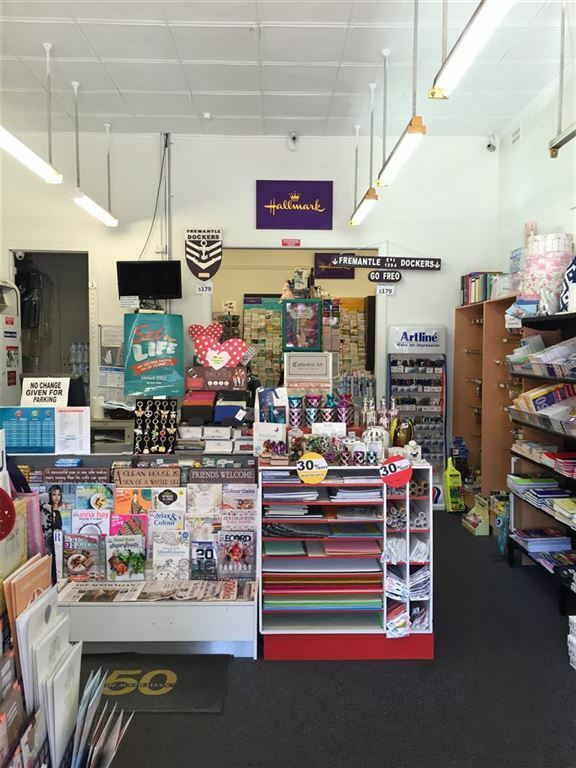 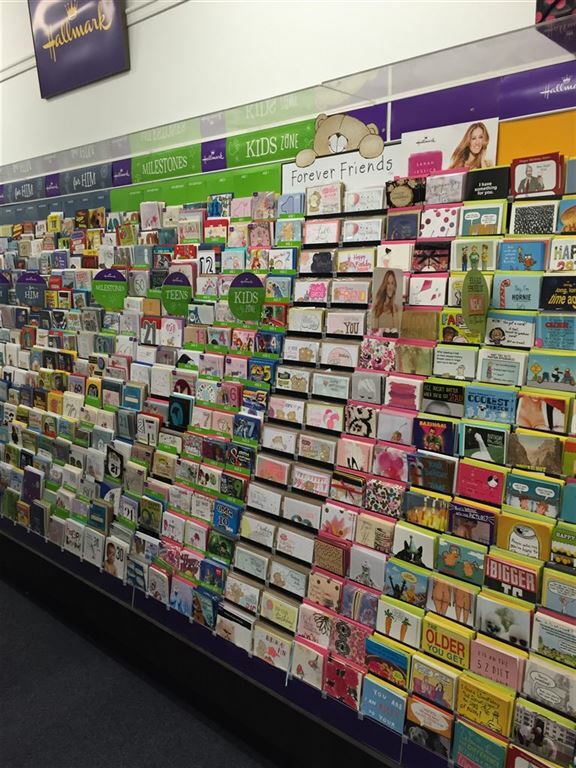 Steady business with room for growth! 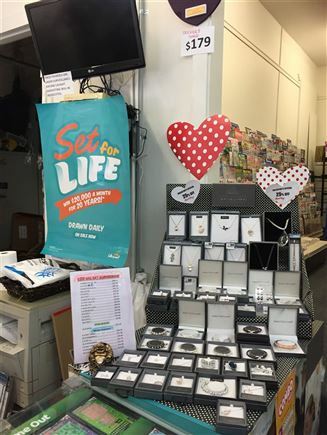 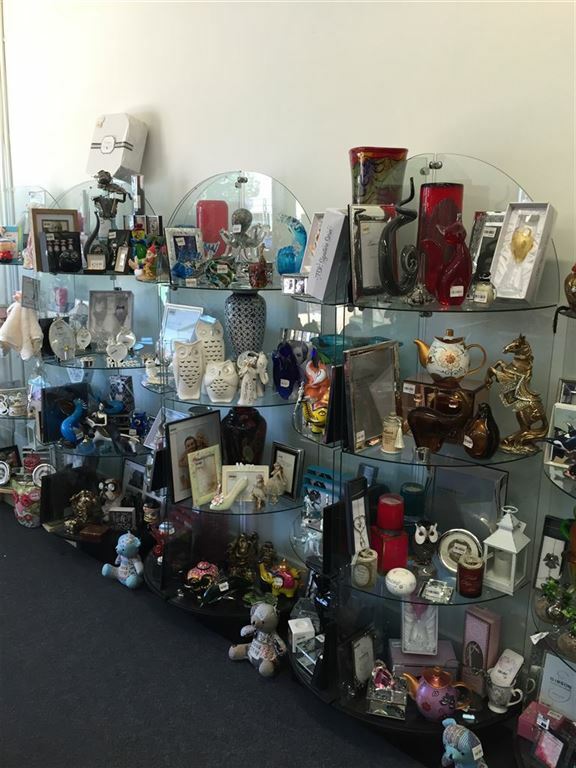 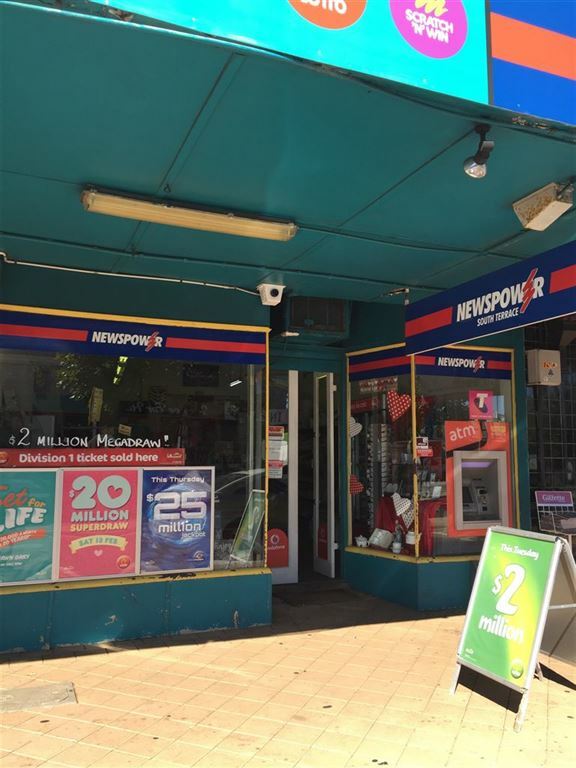 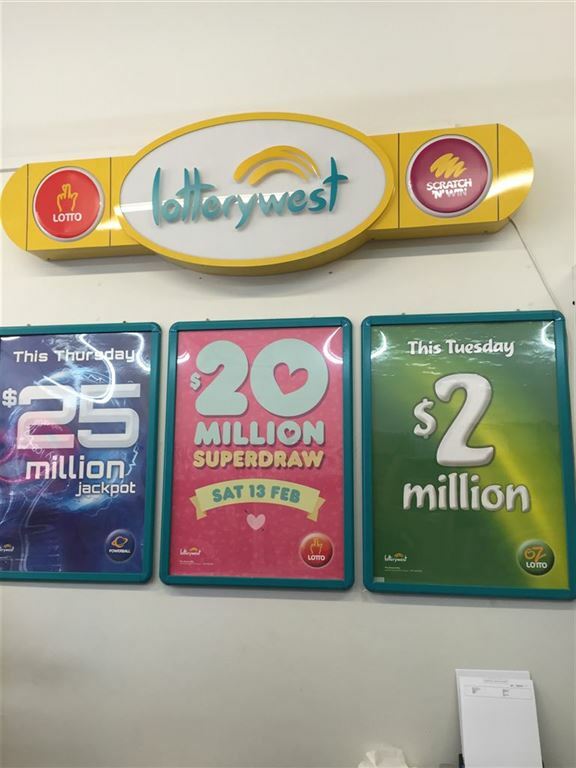 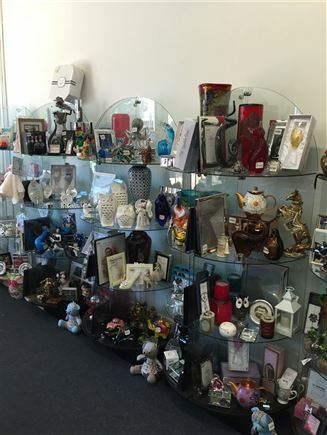 Lotto and newsagency businesses like this one do not become available often, so don't miss your chance to secure this business.